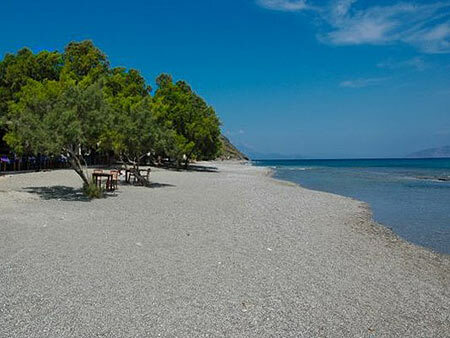 South Side Island Tour - Drakano Fortress, Best Beaches, Sites, Therma Spa Town, Natural Hot Springs - Agios Kirikos & Museums - Lunch. 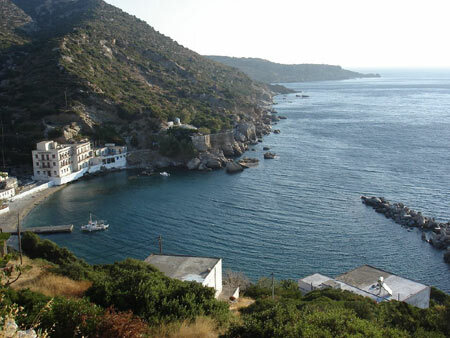 When departing from Armenistis we take the scenic coastal road towards the capital Agios Kirikos. 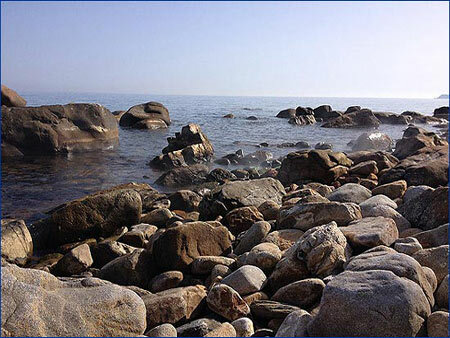 The drive will take a little over an hour and all along the way we pass through small villages and beautiful mountain and sea side landscapes. Just before passing over the top of the mountain we stop for a short photo break opportunity and to stretch our legs. 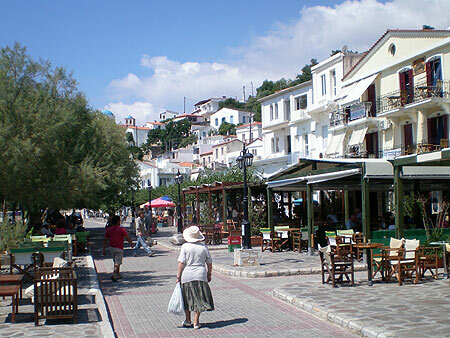 Upon arrival to Agios Kirikos main square we will take a short stroll around the cafes and stores that line the seafront and enjoy the view of the nearby islands across the way. 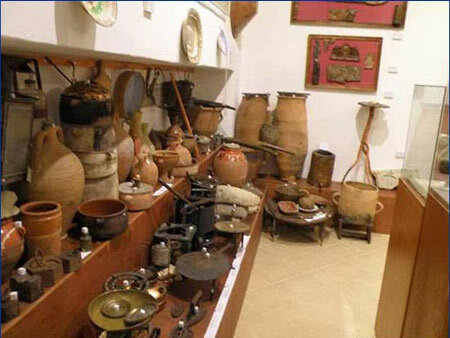 Ikaria's two main museums, the newly built Archeological Museum and the Folklore Museum are located nearby and your group can choose to visit one or both. 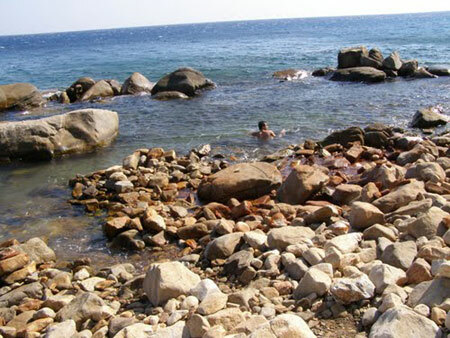 From Agios Kirikos we make a short 5 minute drive to briefly visit Therma, Ikaria's thermal springs spa town. 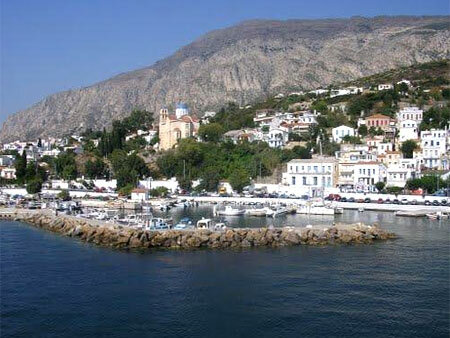 Therma is a traditional old world Greek Island coastal town that was famous in ancient times for its healing waters. 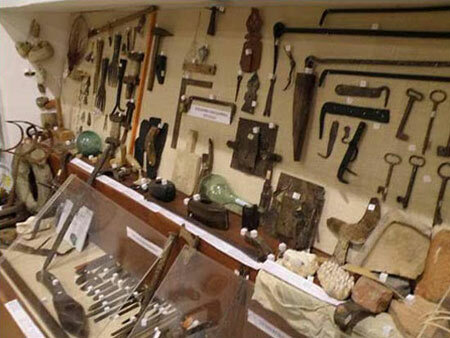 It is in the process of remaking itself and has become popular with younger visitors of late. 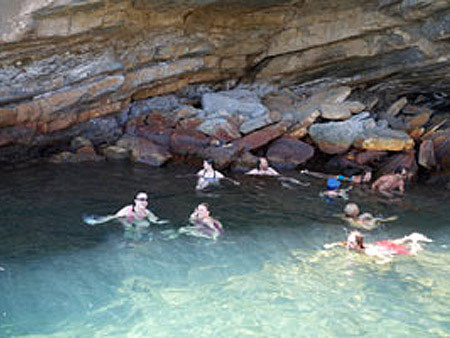 Guests have the option to take a Jacuzzi or hamam (steam bath) in the Cave Spa or wait to go later in the day to the natural sea pool in Lefkada. 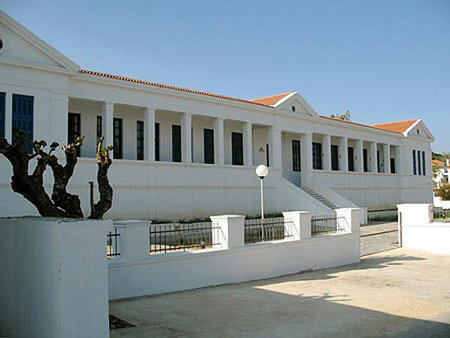 Therma is also an ideal place to stop and have a traditional Ikarian sweet or coffee. 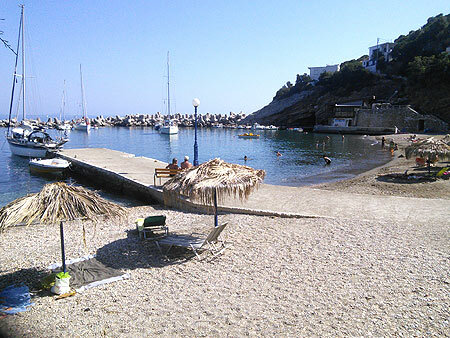 Leaving Therma we drive for 15 minutes until we reach Faros Beach where we will break for your included lunch at one of the beach front tavernas. 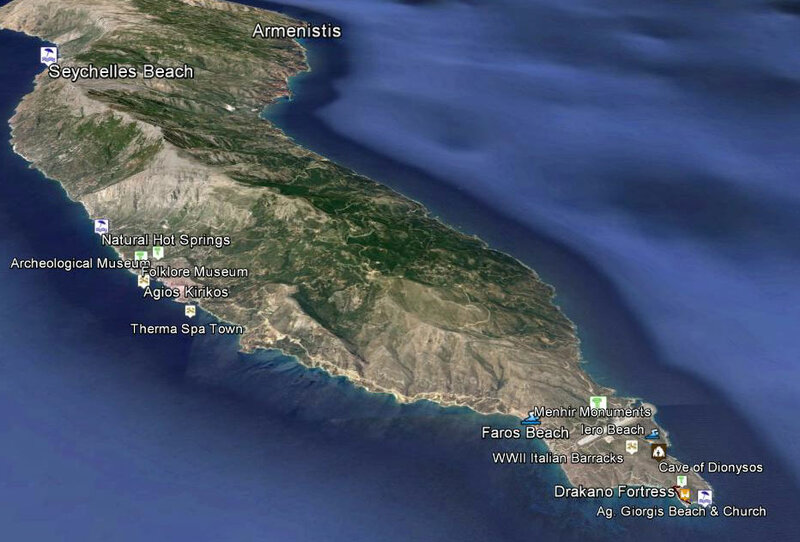 After lunch we drive for 5 minutes until we reach the ruins of Drakano Fortress which dates to the 4th C B.C. and the time of Alexander The Great. 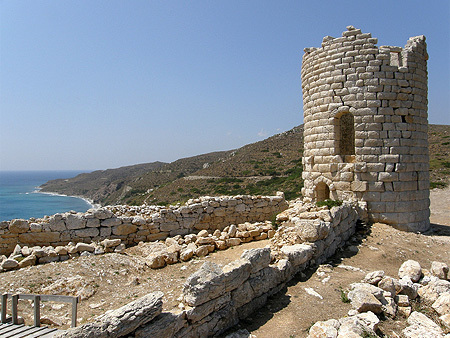 Step back in time inside the impressive and well preserved watch tower, one of the best examples in Greece. 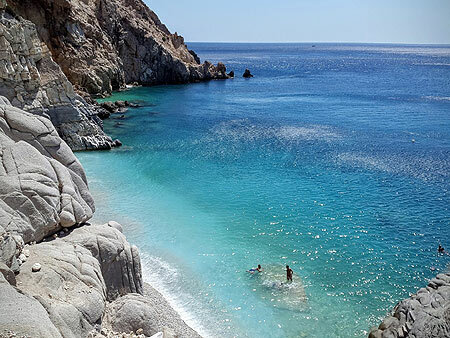 A short walk from Drakano along the fortresses old walls brings us to the secluded cove and excellent beach of Agios Giorgis. 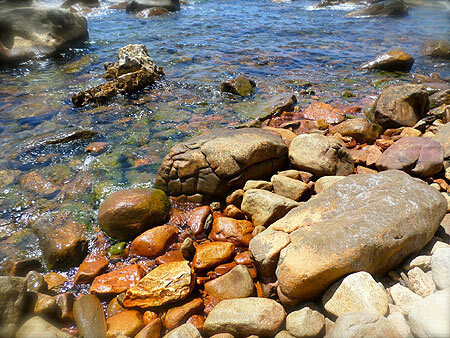 Here we can take a swim in the calm waters and snorkel around the shallow reefs. 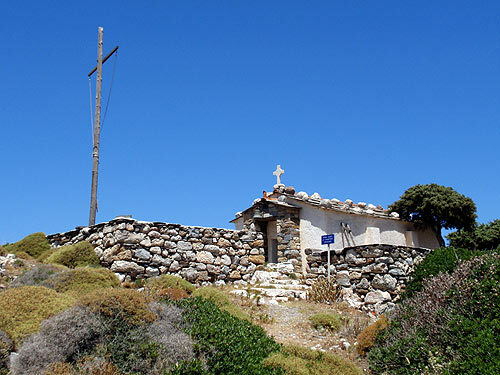 Leaving the beach we stop for a moment to visit the solitary church of Agios Giorgis which overlooks the cove. 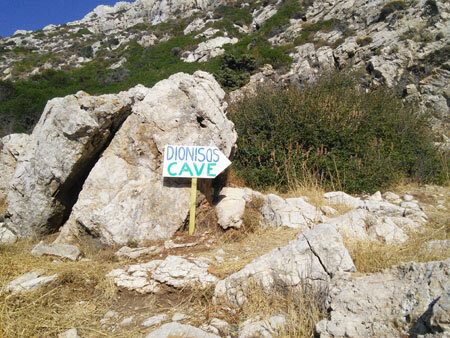 A short drive from Drakano gives us the option to visit nearby Iero Beach and the Cave of Dionysos. 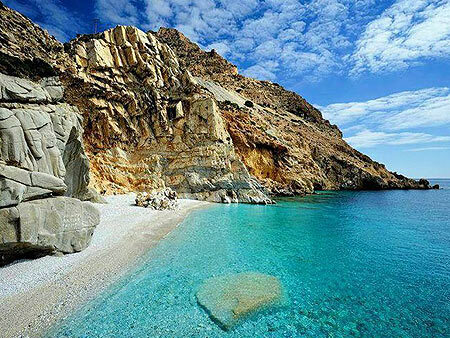 Dionysos was the Greek god of wine and ecstasy and is said to have been born in Ikaria. 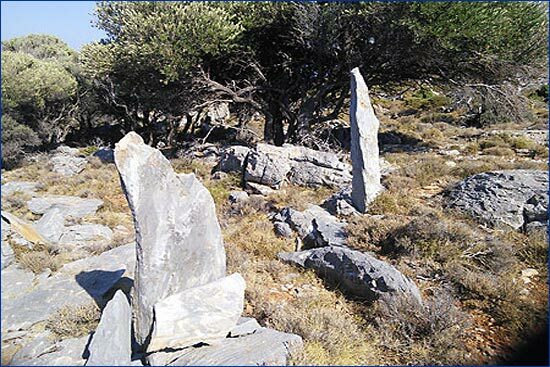 Another nearby option is to take a short hike and visit the mysterious area of "Propezoulopi" with its scattered ancient stone monuments called "Menhir". 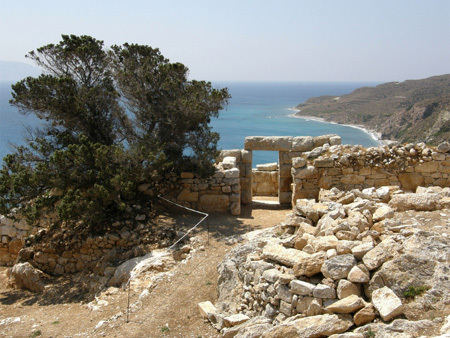 Propezoulopi is thought to have been a sacred ancient region of Ikaria, perhaps a burial ground or a site for offerings and worship. 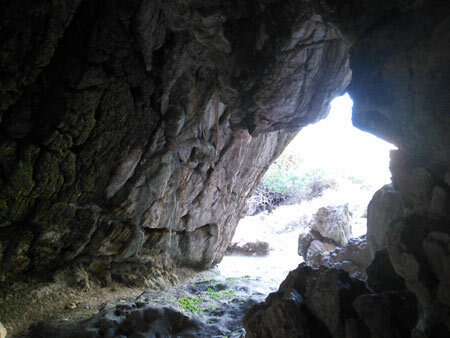 The roundtrip hike into the area to see the monuments takes about 30 minutes. 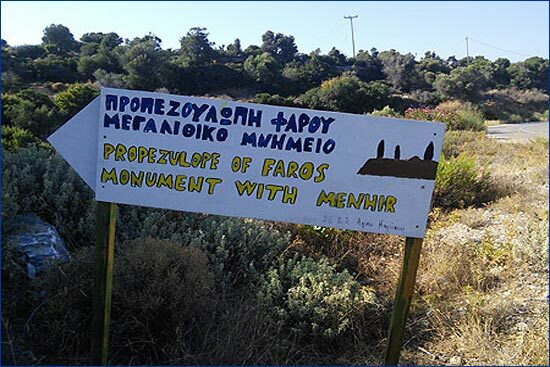 Leaving the area of Faros we will return to Armenistis from a different road - via the south western coastal road that crosses over to the north side of Ikaria mid-island near Kossikia village. 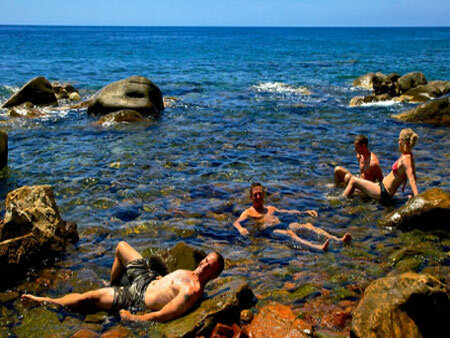 Our last optional stop is for a rejuvenating and relaxing dip in the natural hot springs thermal sea pool at Lekfada, just outside of Agios Kirikos. 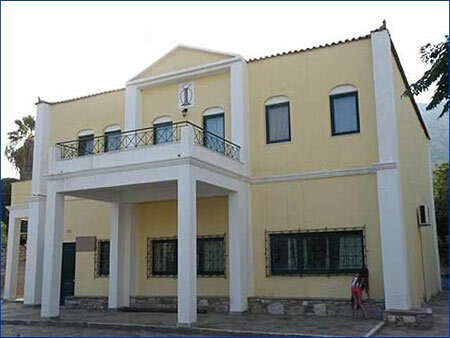 Before the return drive to Armenistis guest can use our centrally located company apartment in Agios Kirikos main square to relax, shower, change and use the WC if they want. We arrive back to Armenistis before sunset in the early evening after a fun filled and rewarding day. 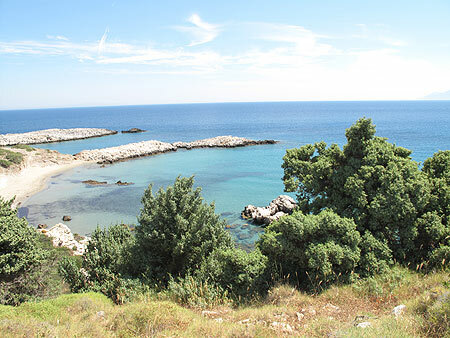 from €69 Including guide, transportation, site admissions, taverna lunch and complimentary digital photos.